 Here is the menu for Pokiyo. Awesome salmon protein salad, tasty and fun to chew tuna in a bowl. Oh yeah. You are obviously craving for for some poke and Pokiyo meet your belly's demands like no other place will be able to in 90404 can. If you haven't tried them, then you're most definitely missing out BIG TIME! Like BIG, HUGE, VERY LARGE TIME! If you're in Santa Monica, you need to stop by right now!